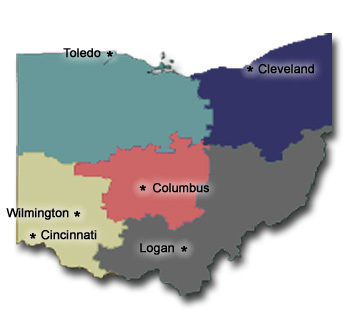 Whether you are seeking the relaxing peace and tranquility of a country bed and breakfast or an urban inn near the action of city life, Ohio represents the best of the Midwest in value and natural splendor. Ohio is rich with beauty and culture including world-renowned festivals, naturalist areas, more than 1,100 miles of hiking trails and 174,000 acres of state parks. Visit one of more than 100 wineries throughout the state, or hear the clip-clop of an Amish buggy in Amish Country—home to the world’s largest Amish population. You may want to include a visit to an Ohio Winery as part of your romantic getaway!